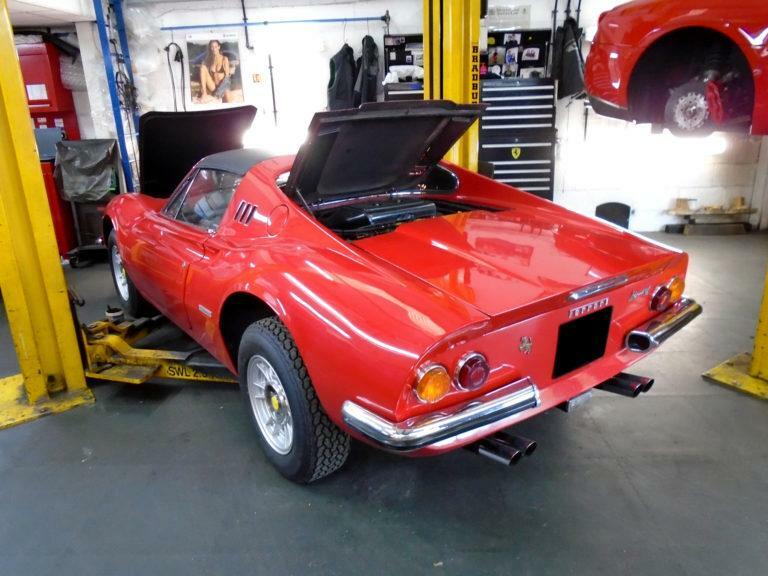 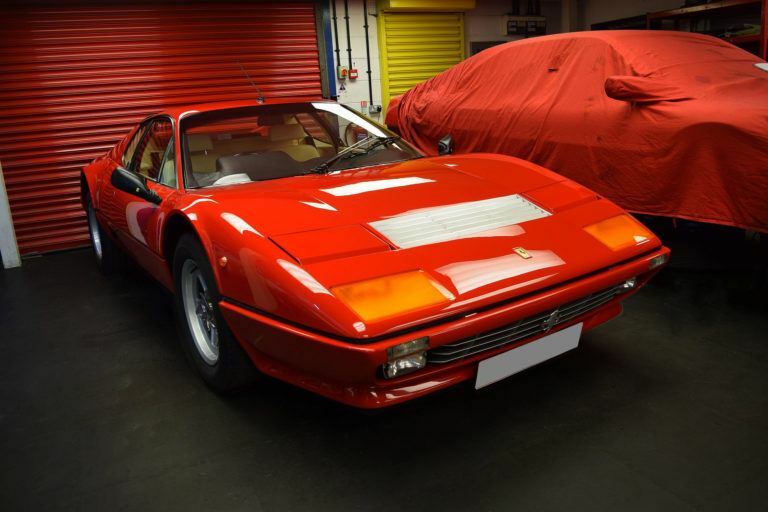 With over 40 years of restoring all manner of Ferraris for clients from across the world, we feel we can justify our enviable reputation in Ferrari restoration. 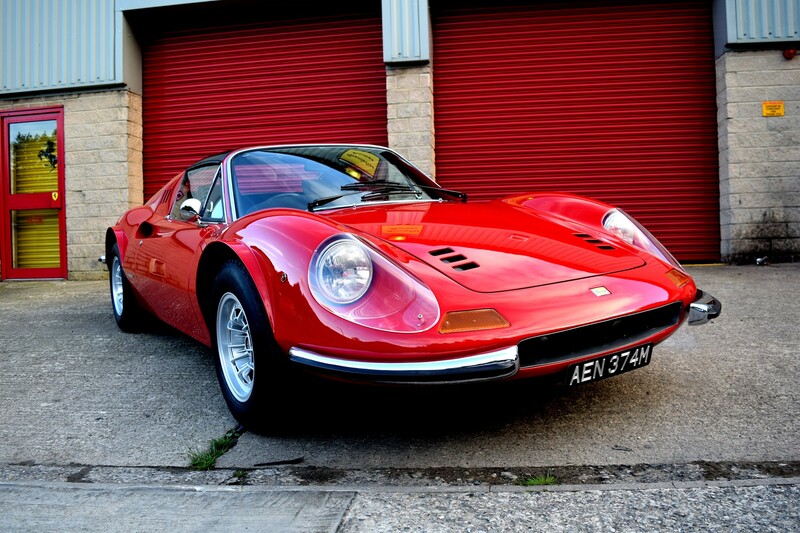 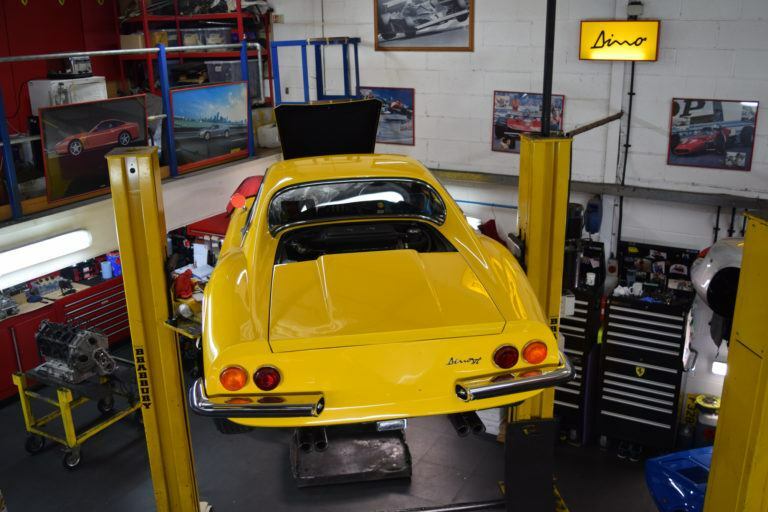 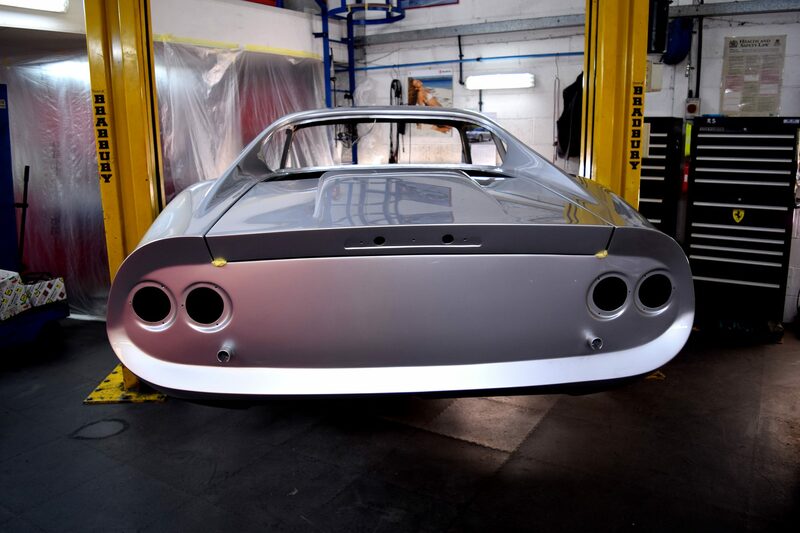 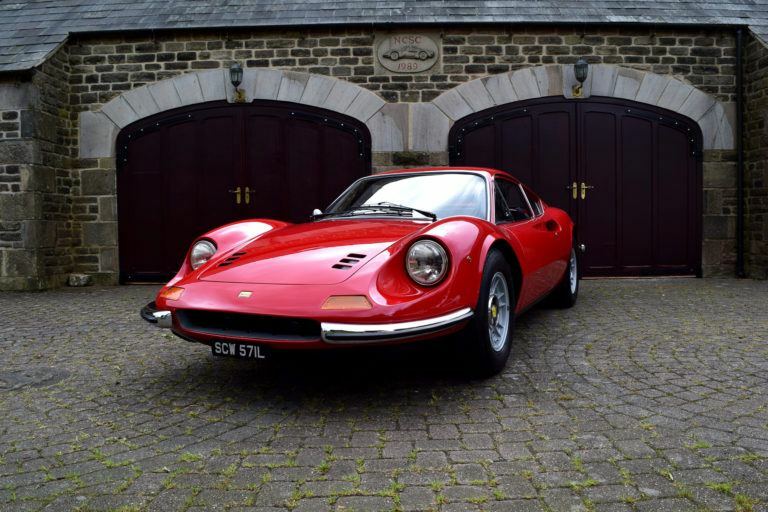 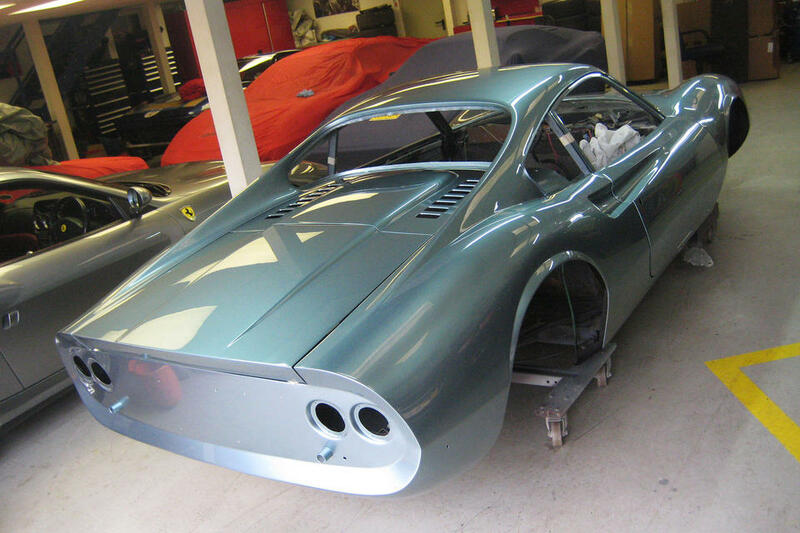 We are renowned for our work on the classic Ferrari Dinos’ and of the 155 restoration projects we have carried out, 75 have been Dino projects. 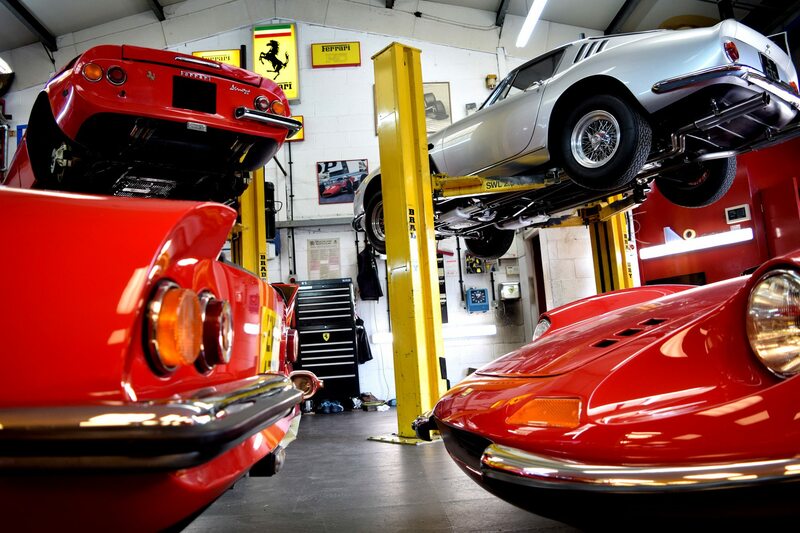 In addition we have been proud to have restored some of Ferrari’s finest including the sublime 250 GTO and 250 SWB. 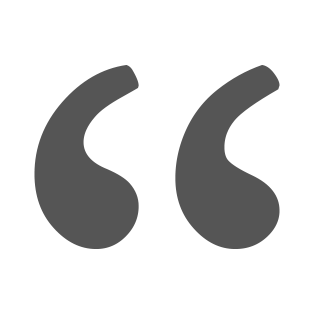 We are always enthusiastic about our work whether it be a racing or classic restoration project. 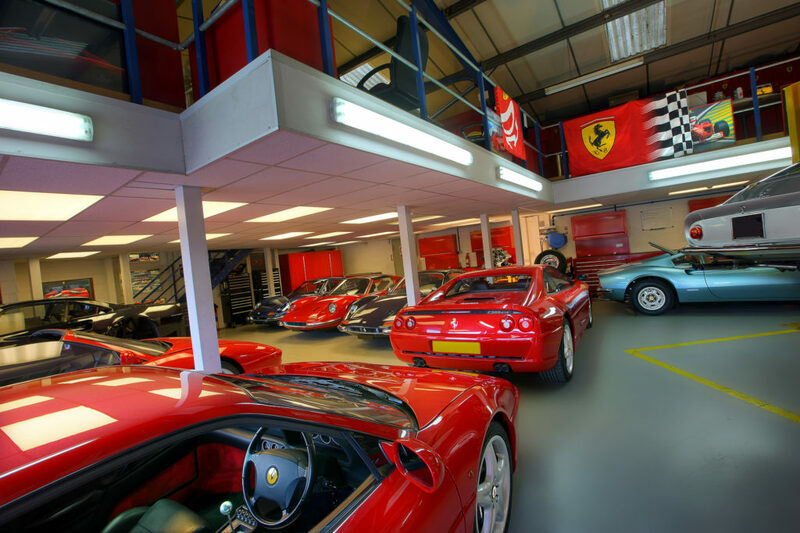 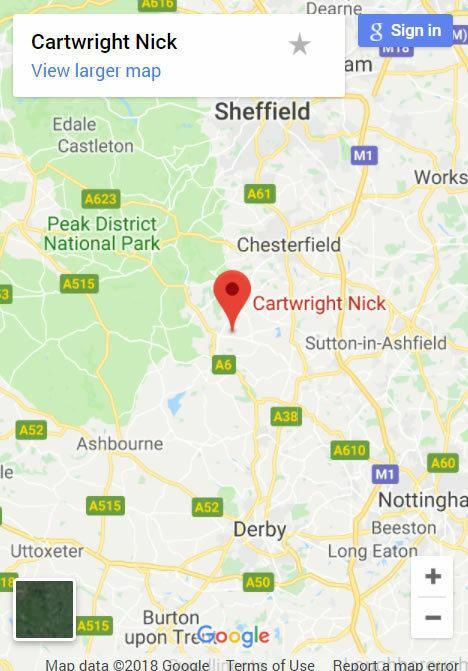 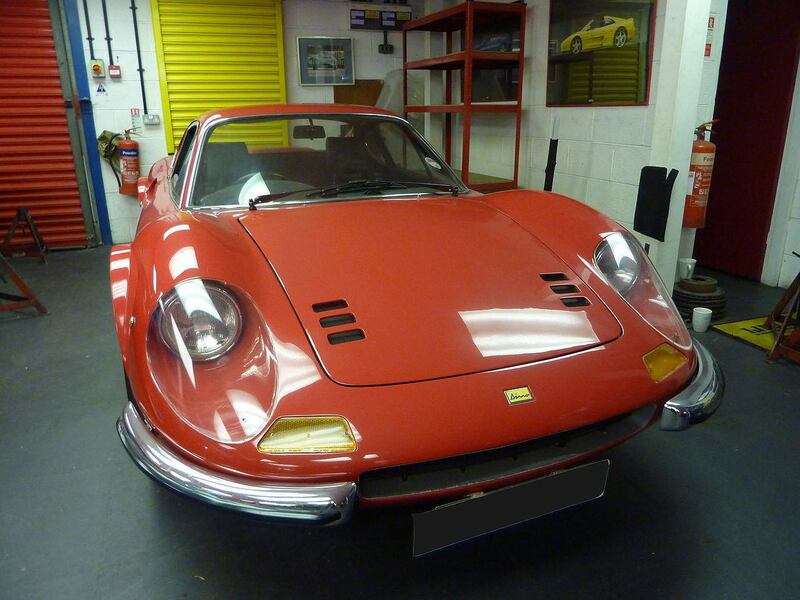 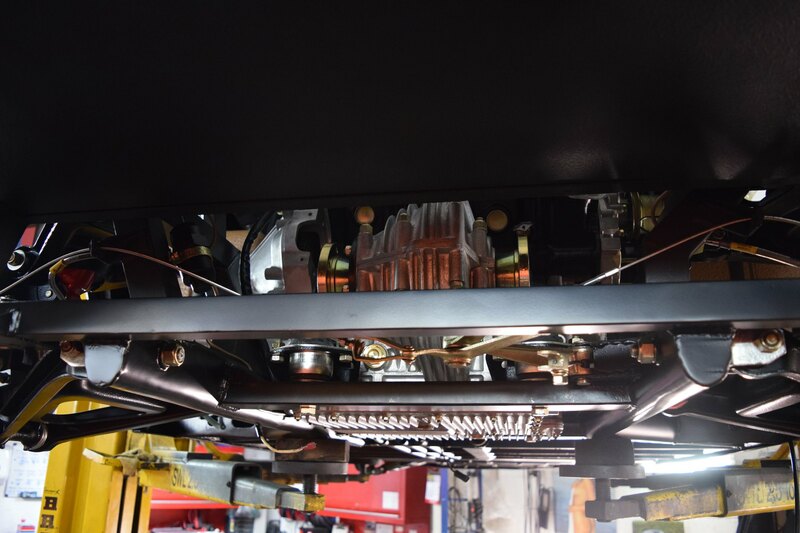 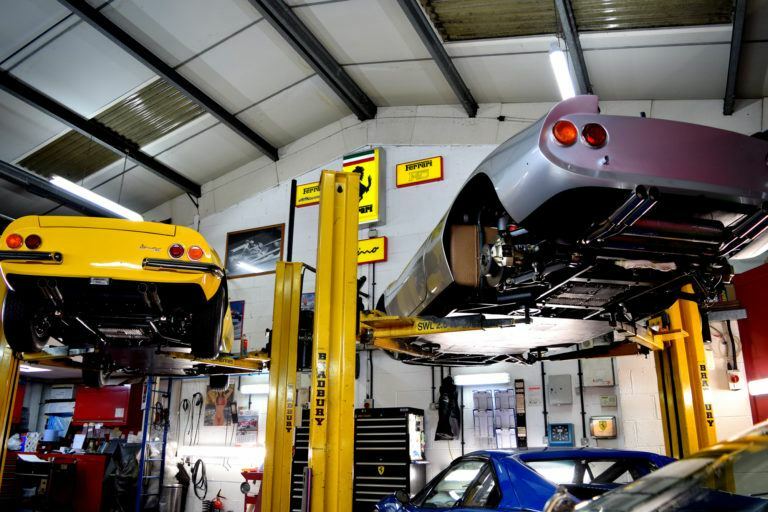 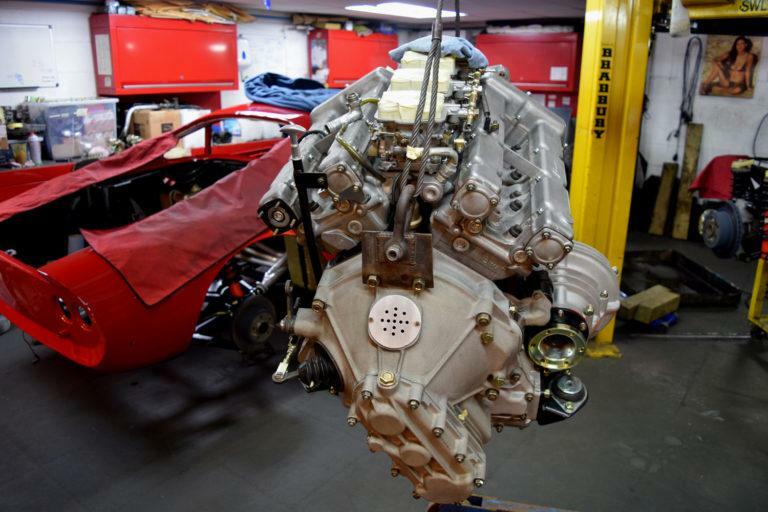 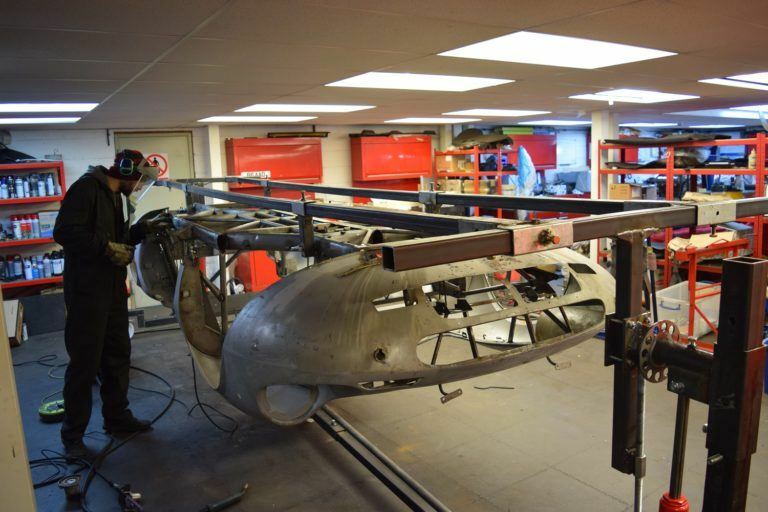 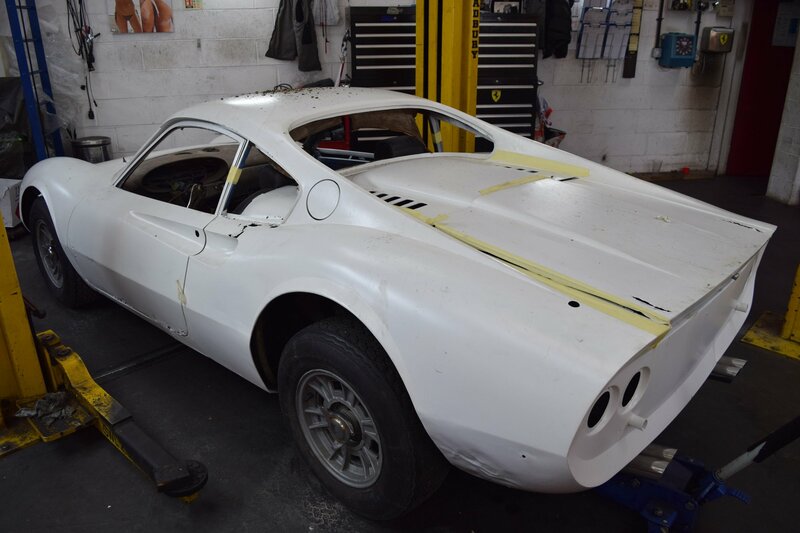 We have included details on our restoration projects to provide an insight to our work and encourage you to look to Nick Cartwright for your Ferrari requirements. 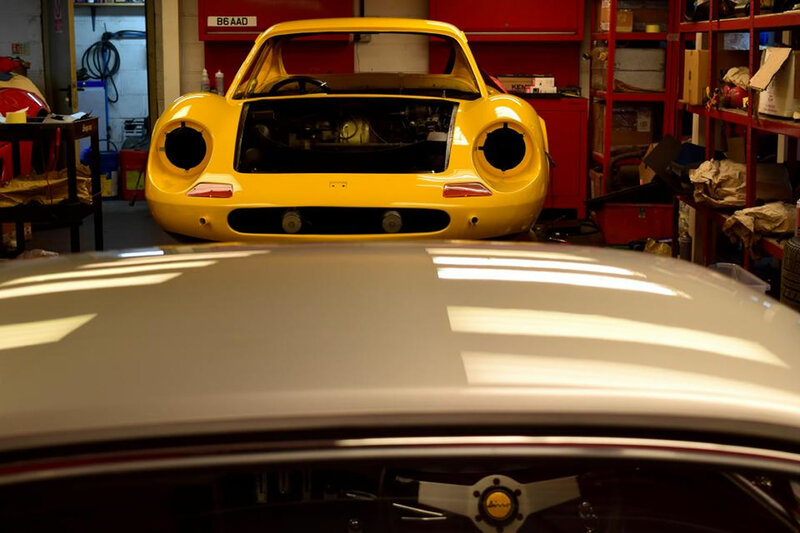 We are always enthusiastic about our work whether it be a racing or classic restoration project.